In the heart of Paris, The Villa Saxe Eiffel hotel boats 47 comfortable rooms with all the essentials for an enjoyable stay. The human-beings are in the heart of The Villa Saxe Eiffel and our entire Team is devoted to provide you with a personalized 24/7 customer services making your satisfaction a paramount concern. 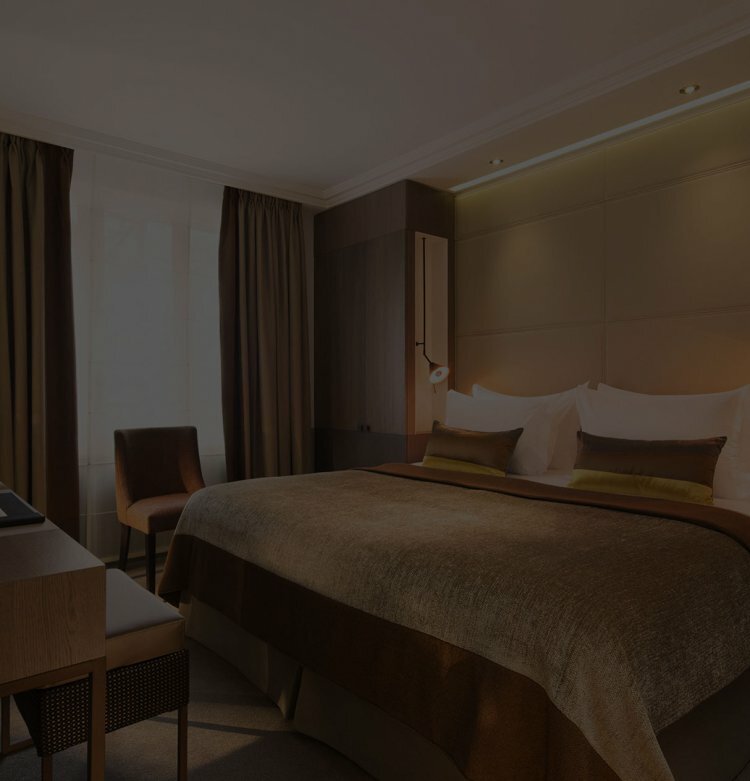 The Villa Saxe Eiffel hotel is located in the prestigious and residential 7th district of Paris, in-between the Eiffel Tower and Montparnasse Tower. Les Invalides Museum, UNESCO Headquarters and Saint-Germain-des-Prés are all within close range. Our bright and warm glass-covered Honesty Bar and Lounge opens its doors all day from breakfast onwards. Relax, meet up or simply enjoy a drink at the bar with a wide selection of great French wines just for you.